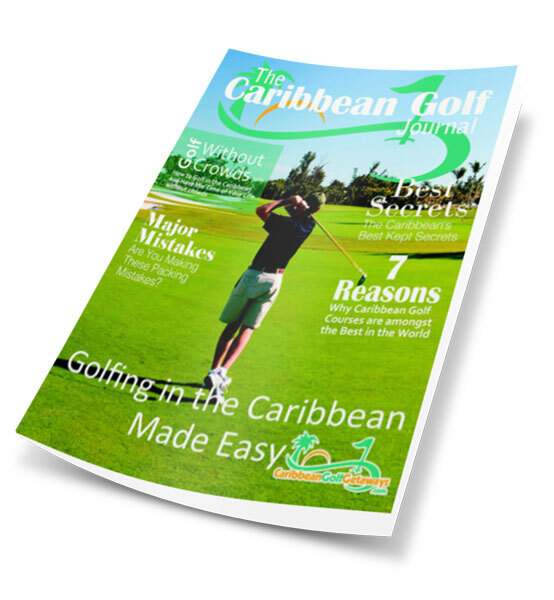 Caribbean Golf lovers if you'd simply love to learn more about the great golf courses and all about the beautiful Caribbean Islands, please subscribe to The Caribbean Golf Journal. 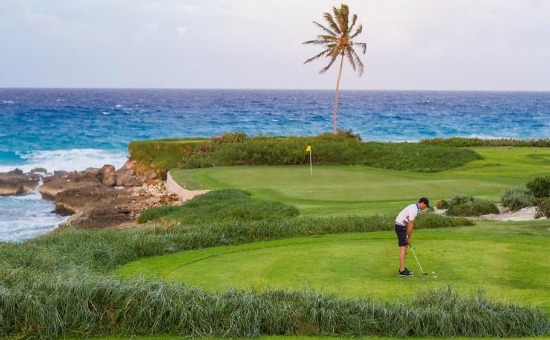 The Caribbean golf scene is exploding with courses that are truly world class, add to the mix first class accommodations and not to mention the food. 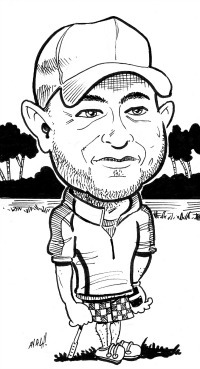 So I'll be updating and growing this site with more and more of my golf experiences here. 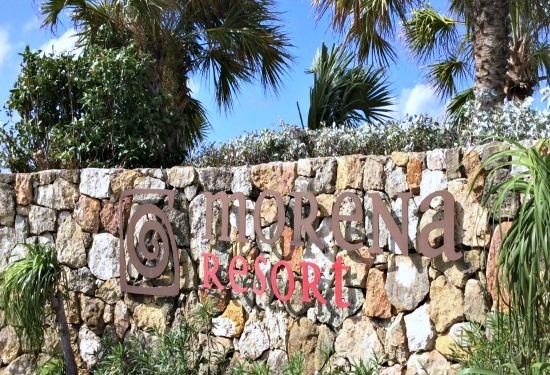 Please subscribe to my monthly e-zine so you don't miss a thing. 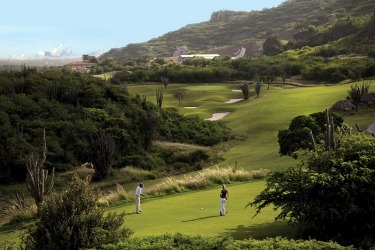 I promise to use it only to send you The Caribbean Golf Journal.